Are we going to see a Top Chef season 17 renewal happen? We discuss that, when it could premiere, and more. Tonight’s Top Chef: Last Chance Kitchen finale delivered a pretty epic face-off. Michelle Minori and Eddie Konrad did culinary battle. Following tonight’s new episode, we’ve already got a look at Top Chef: Last Chance Kitchen episode 11 … featuring Michelle Minori! Following Thursday night’s Top Chef, David Viana had a chance to redeem himself on Last Chance Kitchen, one that he was certainly eager to take on. On Thursday night’s Top Chef: Kentucky episode 9, you’re going to be heading from the title state to a nearby neighbor in Tennessee. Tonight on Top Chef: Last Chance Kitchen, we saw a unique (and super-difficult challenge) with Brandon Rosen and Brian Young at the center. On Thursday night, Top Chef: Kentucky episode 8 is going to bring something rather shocking to the table. Top Chef: Last Chance Kitchen episode 8: Did Brandon or Pablo advance? 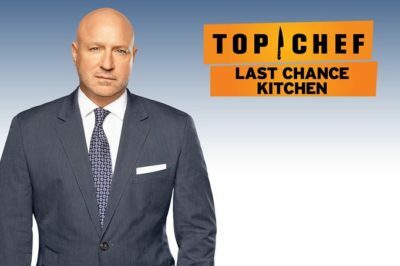 Top Chef: Last Chance Kitchen episode 8 showed itself to be one of the grosser editions of the online cooking competition. Coming into Top Chef: Last Chance Kitchen tonight, we saw a twist that was certainly unexpected. After all, Brother Luck is gone! 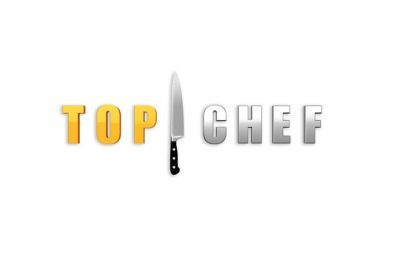 Top Chef: Kentucky episode 7 preview: Lena Waithe stops by! Top Chef: Kentucky episode 7 on Showtime this weekend is going to have an extra dose of star power — Lena Waithe is appearing!